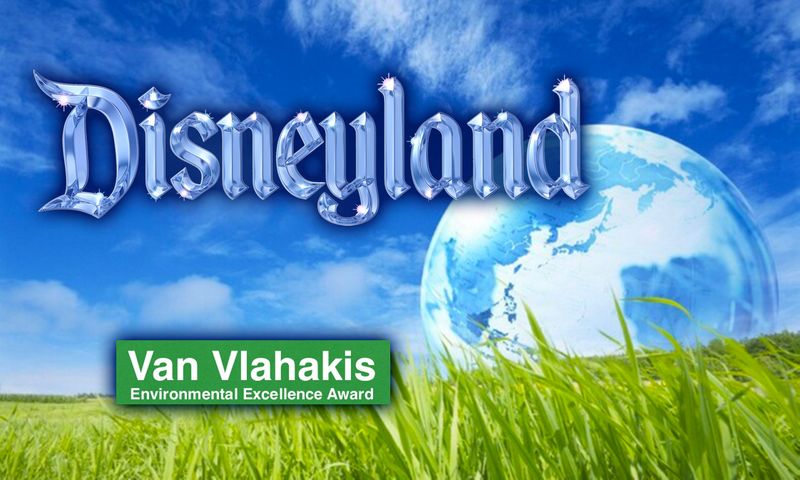 Earth Friendly Products®, the maker of ECOS™ environmentally friendly cleaning products, presented the Disneyland Resort in Anaheim, California, with the 2017 Van Vlahakis Sustainability Excellence Award, its highest award for environmental sustainability. The award was presented at the Sustain OC business sustainability conference on October 19th at UCI Applied Innovation in Irvine, California. The Van Vlahakis Sustainability Excellence Award is given to a company or organization that integrates sustainability into its business practices and serves as an example to other organizations to emulate. The Disneyland Resort received the award for its innovative liquid waste management solution, which significantly reduces contamination in recyclables and impacts to landfills. 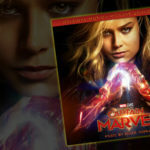 “Beverages are a major part of Disneyland’s waste stream. In the park’s simple but highly effective program, guests and employees pour the contents of their unfinished beverages into a funnel built into recycling receptacles before they recycle their cup or bottle. 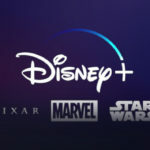 The park can then more efficiently process the recyclables and properly dispose of liquid waste separately, helping The Walt Disney Company reach its target of diverting 60% of its waste from landfills by 2020. The Van Vlahakis Sustainability Excellence Award is named in honor of Dr. Van Vlahakis, who founded Earth Friendly Products in 1967. Vlahakis was a pioneer in the early environmental movement, innovating safer cleaning products at a time when the dangers of toxic chemicals used in cleaners were not well understood. The award honors Vlahakis’ passion for the power of innovation to transform the world.